I talked quite a bit about the tools I use and recommend in my book, but I have to admit, it’s a bit of a moving target. My focus and habits shift from month to month, as new information becomes available, and as I discover better solutions to run my business and music career. That’s why I decided to put together a new, more comprehensive tool list. I will be updating it periodically as I continue to learn and evolve. 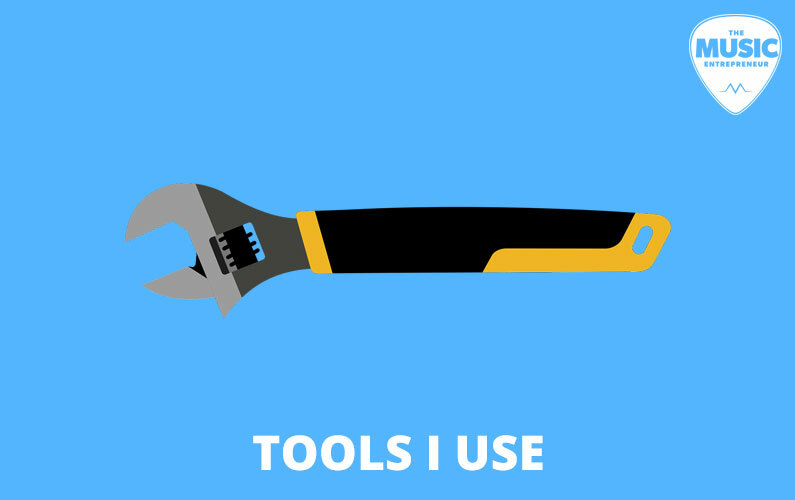 Below you will find a list of tools I use, organized by category. Note: I am an affiliate for some of the products and services listed below. I will receive a commission on any items purchased through specific links.